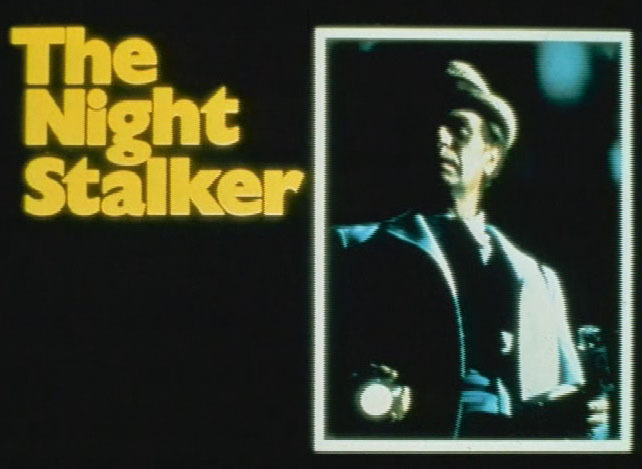 Will the Thrill: You wrote 3 episodes of the classic series Kolchak: the Night Stalker (“The Sentry” “Mr. R.I.N.G”. and “Bad Medicine”); can you talk a little about your experiences with that show (one of my personal favorites)? 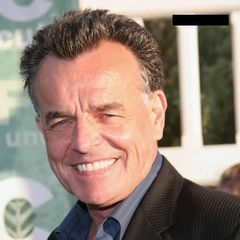 Thrill: How was it working with genre icon Ray Wise (Twin Peaks, RoboCop, etc)? Tagged Cyxork 7, John Huff, Night Stalker, Ray Wise, Troma. Bookmark the permalink.